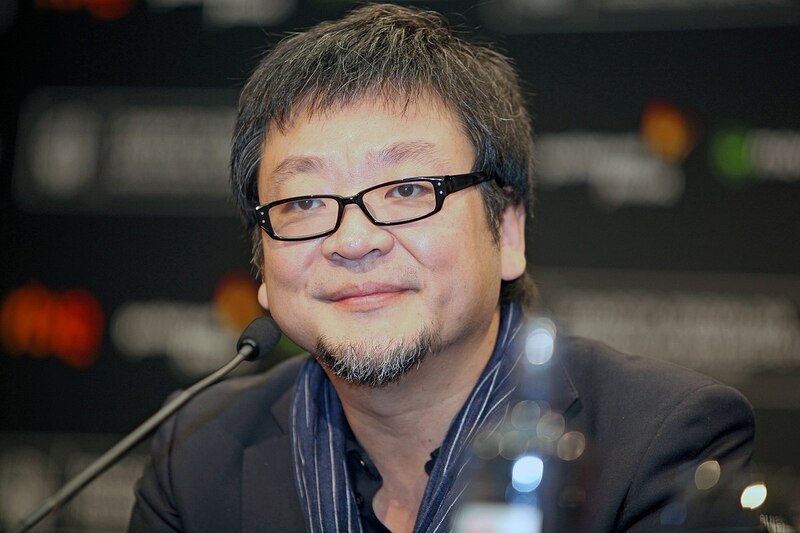 Hosoda’s past acclaimed films include The Girl Who Leapt Through Time, Summer Wars and Wolf Children, and we touch on these in the interview as well. Mirai feels like your most boldly experimental film to date, asking the audience to remember how they understood the world when they were four years old. Did you feel while you were writing Mirai that it was a “different” kind of film, or do you think that Mirai is not so different from your other work? Yes, I actually knew it was going to be different, because if you look at the history of cinema, this might be the first film to have a four year-old boy as the main character. I found films where girls who were about five were the main characters, The Spirit of the Beehive and a few other movies. But definitely not a four year-old boy, so I was really aware this was going to be very different. Obviously, many filmgoers will wonder how much the domestic scenes in Mirai, showing the family’s everyday life and problems, are inspired by your own experiences with your wife and children. Can you make any comment? Yes, most of those scenes and dialogue are actually based on real families – not just my family and my kids, but also my friends’ children and families. I really wanted to be honest here. I was aware, they were aware that this is based on the everyday lives of everybody. People may also wonder if some of the scenes involving the children were based on your own childhood memories; for example, the scene showing Kun’s painful struggles to ride a bicycle. Before I became a parent, I thought that parents were there to educate children, but it’s not true. It’s the other way round; there are loads of things that kids can teach you, and I learned a lot from my kids. So obviously when you bring up children, you remember what you were like when you were a child, so it’s almost as if I am reliving my own childhood in a really good way. That scene that you mentioned about the bicycle, it’s about Kun and his dad, and my children and myself and my dad… It might sound a little bit confusing, but for me when I was bringing up my children, I thought that time and space became so muddled. I wanted to bring that odd feeling to the screen, so it’s very symbolic. How do you think four year-old children would respond to seeing Mirai? Do you think the film would be suitable for them, or do you think scenes like Kun getting lost at the station would be too scary for them? I understand it could be scary… I actually showed this film to my children and I was interested in how they would react, and actually they liked it. I think the scenes at the station look quite scary and would scare children, but as a child you’d probably enjoy it at the same time. So I think Mirai is suitable for kids. A few years ago, you made the film Wolf Children, which had many scenes of a mother dealing with very young children. Wolf Children was made before your first child was born. How much has your understanding of parenthood changed between making Wolf Children and making Mirai? Wolf Children was about my mother who died around that time. So it’s about her, how she brought me up. Whereas Mirai is from the parents’ point of view, not just the child’s. I became a parent, so Mirai is about: okay, your mum and dad might still be a little bit immature but they’re making such an effort. I think the mother in Wolf Children is perfect, it’s my mother who died and I idolised her, she’s a great, idealistic mother. 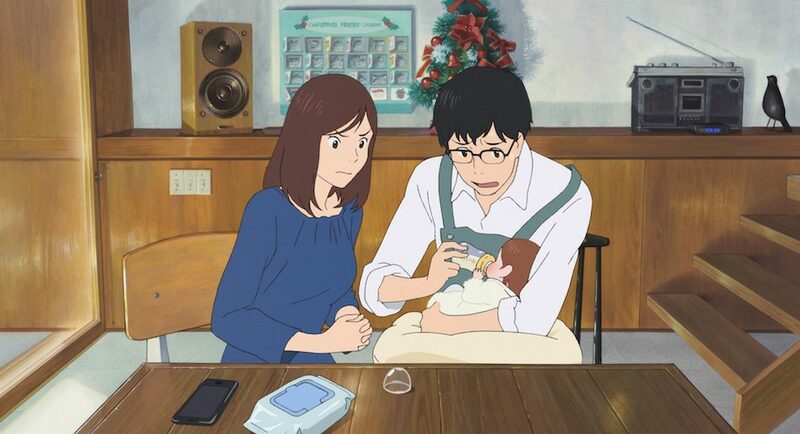 Whereas the parents in Mirai are not perfect, they’ve got jobs, they’ve got two children, they juggle family life and work life, but I think Mirai is more realistic, sort of. Some parts of Mirai, such as the way it handles emotions and fantasy, are reminiscent of some films by Terry Gilliam. Mirai also sometimes feels comparable to the work of the Ghibli director Isao Takahata. Was either of these directors a conscious inspiration on you? They’re actually both favourites of mine. Gilliam is amazing in dealing in fantasy and how his characters are driven by fantasies, without their control, and I think the nightmarish scene on the station is probably quite Gilliamesque. Takahata is just great in describing the details of everyday life; I saw his movies when I was a child and I think it was inevitable that I was influenced by him. You can say the same about Miyazaki; I’m just so familiar with their works that they have to influence me, one way or the other. Are you fascinated by the subject of family in itself, or is it more that you like to make films based on your own experience of family? I actually get that comment a lot from people. But I think that I am interested in children, childhood, rather than family. It’s just so interesting looking at kids growing up, how they change, because if you’re grown up, it’s really hard to make any changes. Obviously you have your own social pressures, peer pressures, you have to be this, do that… It’s not like that for children. Say when you’re a child, you can’t ride a bike but then you can. The emotional changes are just so dynamic and so much more than for adults. I think I want to show the audience that we can change, because we did before. So my thing is children rather than family life. However, when you’ve got children as the main subject, you have to have a family and parents. Also, these children are not necessarily my children, my childhood, they’re children in general, with single mothers, single-parent families. But fundamentally I want to make films about children, that’s what I’m interested in. On a different subject, this year saw the release of a Hollywood film called Ready Player One. It reminded some viewers of your film Summer Wars, although Summer Wars was far better. Have you seen Ready Player One, and if so, what did you think of it? (Laughs) I’m sure Spielberg has seen my film, I’m sure he’s actually used some things from my film! But actually when I made Summer Wars… You know (the film) WarGames from the 1980s, with Americans hacking the Defence system? I took influence from that. So fair enough, if Spielberg wants to draw on my film, okay, I did that myself! I don’t mind! Finally, several of your films have ended in ways that leave the audience wondering what will happen to the characters in the future. 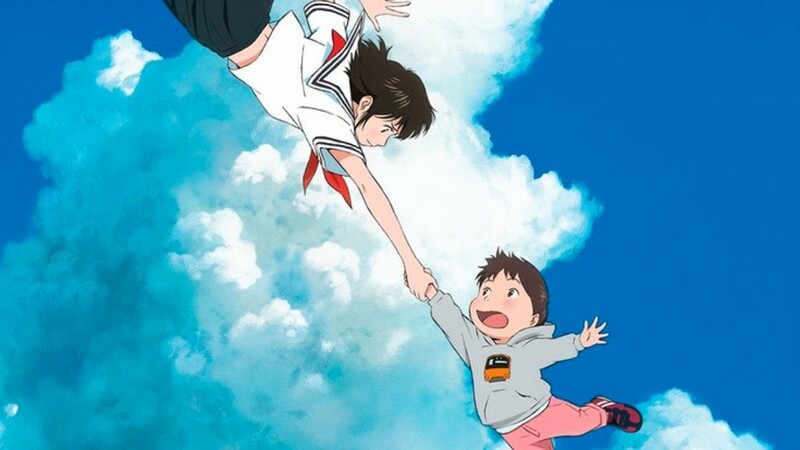 Have you ever considered making a sequel to, for example, Wolf Children or The Girl Who Leapt Through Time? I quite like open endings, actually; I consciously do them. For me as a member of the audience when I see a movie, I quite like this inconclusiveness; you feel, “Yes, this will go on a little bit longer.” That’s what it is. I do get asked, am I going to make a sequel, just because there’s an open ending, but the answer is no. I’m actually quite happy to hear these comments, because for me that means the people are really enjoying the film and want a bit more. Mirai is screening at the London Film Festival and Scotland Loves Anime in October and opens in cinemas nationwide from Friday 2nd November. Please visit miraifilm.co.uk for more information on subtitled and dubbed screenings.